When it comes to paying for college, you have lots of options. 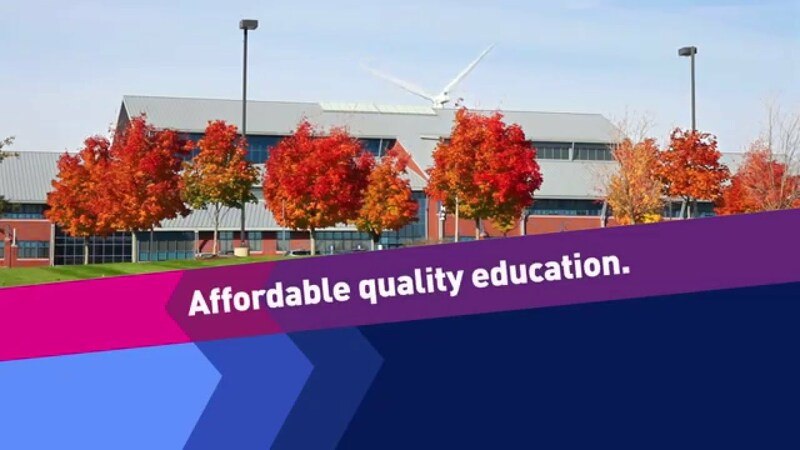 At Heartland Community College, you get a big value and a small tuition bill. Many veterans and active duty personnel may qualify for more than one educational benefits program.